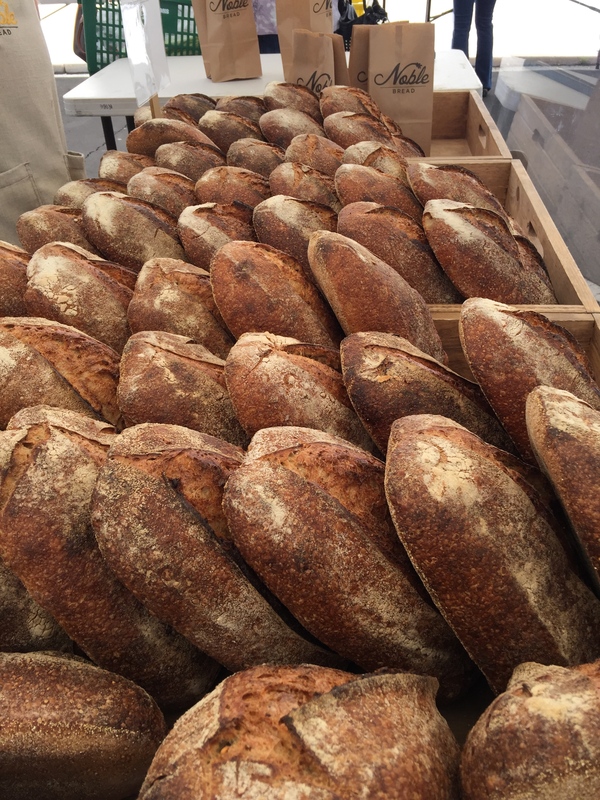 Just a reminder – Uptown Wednesday Farmers’ Market starts back up tomorrow! 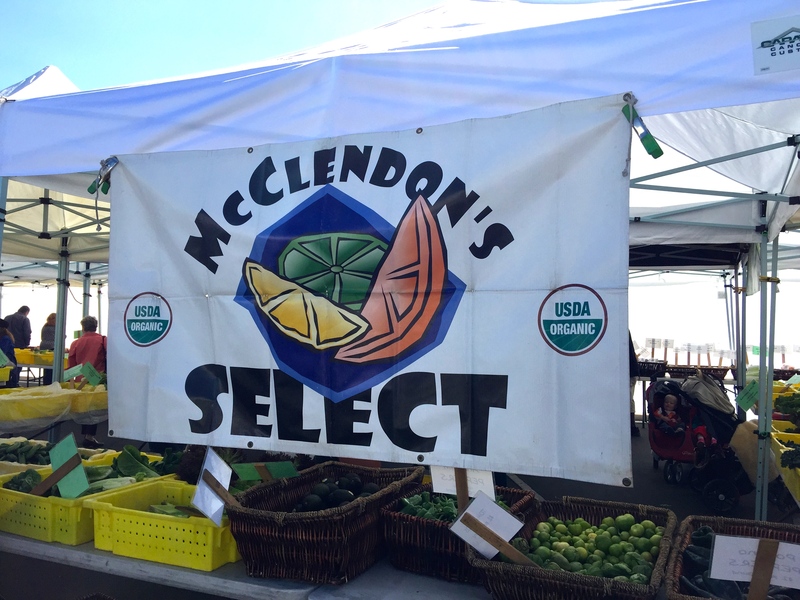 McClendon’s Select will be there, along with Noble Bread who promises to have their wonderful scones and Bob’s favorite legume bread. All of your favorite vendors and food trucks will be there as well bright and early! We are excited for the new season – hope to see you tomorrow! We will not have organic fresh turmeric until December or January when it is in season. We look forward to seeing you at the markets again! Hope you have had a great summer!